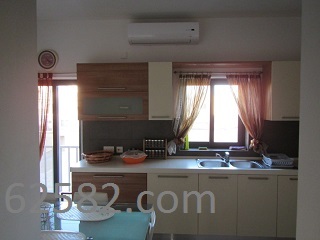 An upmarket bright & airy 3 BEDROOM apartment available for long let in Msida on the Yacht Marina side. This lovely property also enjoys a combined kitchen/dining, separate living, and 2 bathrooms (one en suite with master bedroom). The apartment is air conditioned, enjoys a front and back balcony, and is renting fully furnished and equipped (including dish-washer). Call (356)99462582 for an appointment.